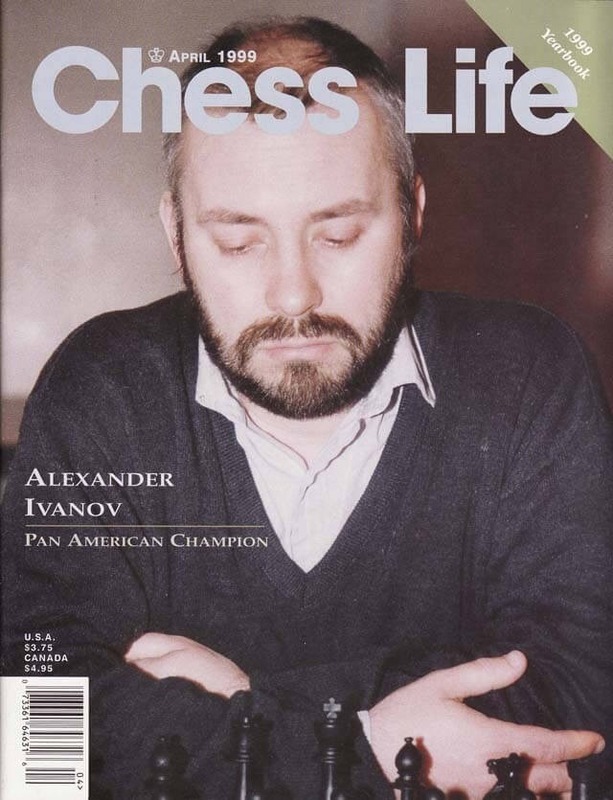 The April 1999 Issue of Chess Life Magazine looks at GM Alexander Ivanov, winner of the 1998 Pan-American Championship. This issue also contains the 1999 yearbook. This is a Specialty Item and All Sales are Final. 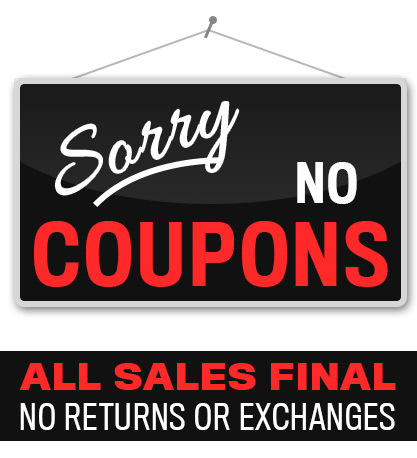 No refunds, returns or exchanges are allowed.